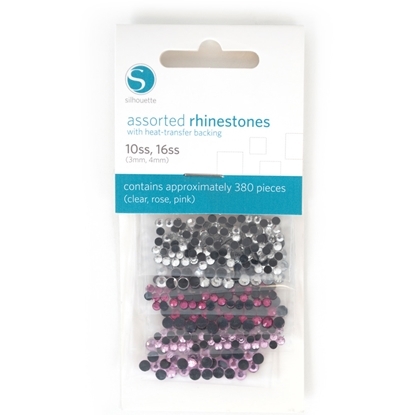 Silhouette Assorted Rhinestone Pack 1 contains rhinestone colors: clear, rose, and pink designed for applying additional embellishments to your project. 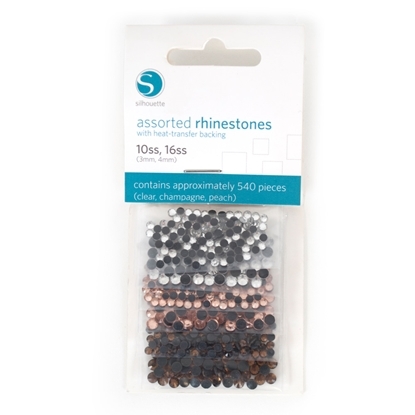 Silhouette Assorted Rhinestone Pack 2 contains rhinestone colors: clear, champagne, and peach designed for applying additional embellishments to your project. 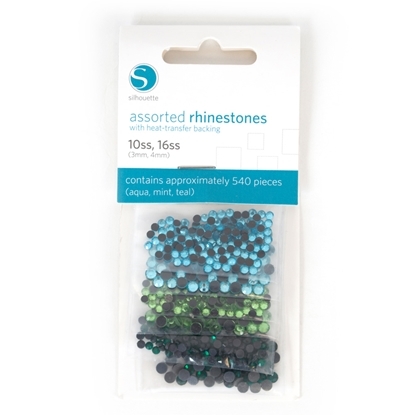 Silhouette Assorted Rhinestone Pack 3 contains rhinestone colors: aqua, teal, and mint designed for applying additional embellishments to your project. 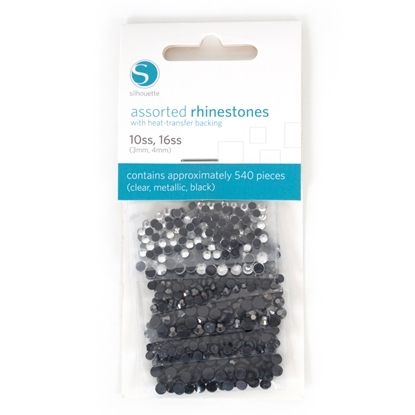 Silhouette Assorted Rhinestone Pack 4 contains rhinestone colors: clear, metallic, and black designed for applying additional embellishments to your project. 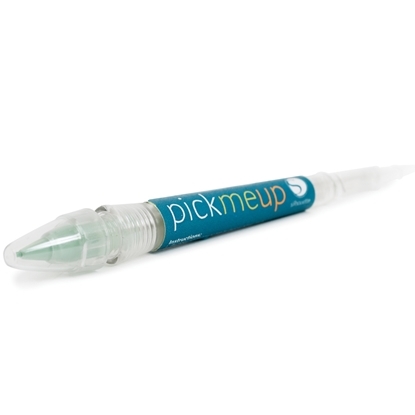 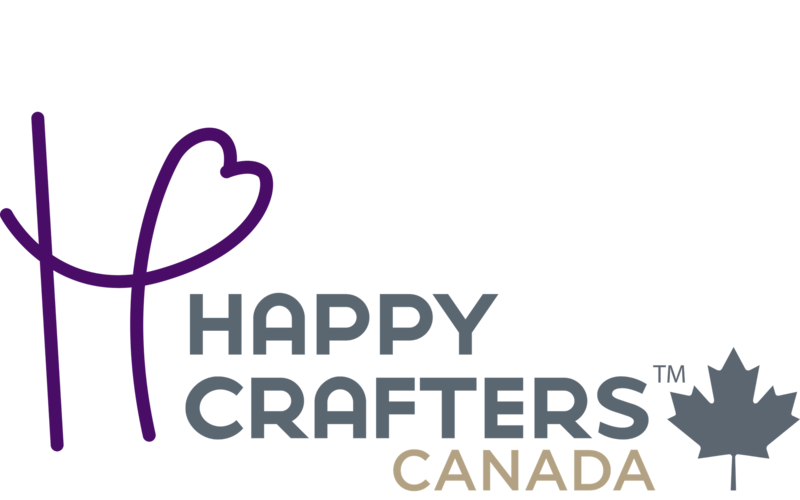 Silhouette Pick-Me-Up Tool can be used to pick up small embellishments such as rhinestones and apply them to garments. 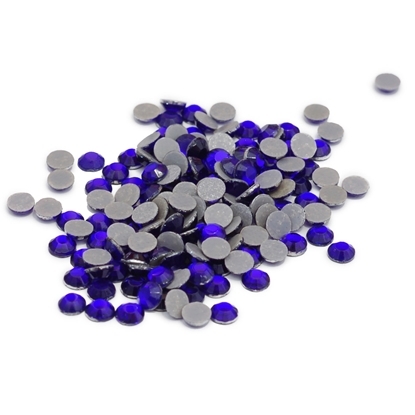 Silhouette 16ss Cobalt Rhinestone Pack contains solid cobalt rhinestones designed for applying additional embellishments to your project. 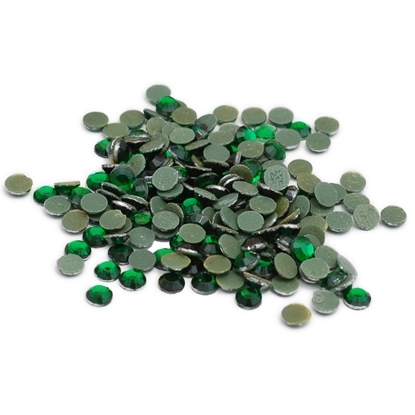 Silhouette 16ss Emerald Rhinestone Pack contains solid emerald rhinestones designed for applying additional embellishments to your project. 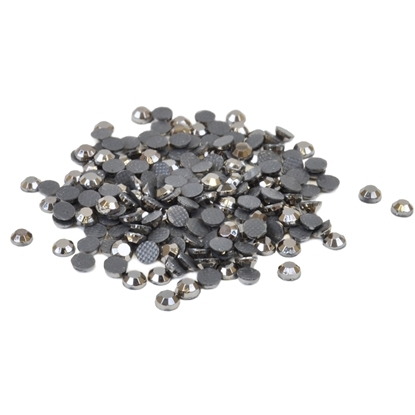 Silhouette 16ss Metallic Rhinestone Pack contains solid metallic rhinestones designed for applying additional embellishments to your project. 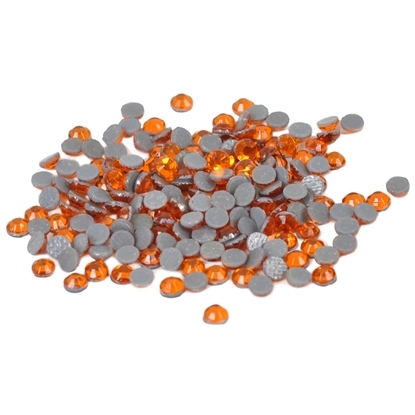 Silhouette 16ss Orange Rhinestone Pack contains solid orange rhinestones designed for applying additional embellishments to your project. 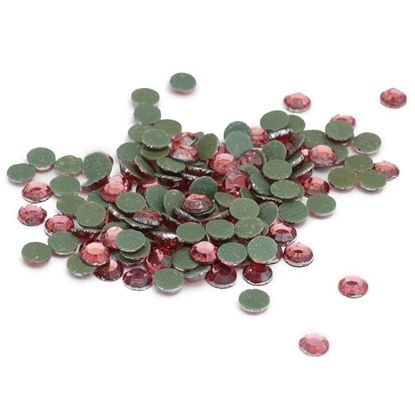 Silhouette 16ss Pink Rhinestone Pack contains solid pink rhinestones designed for applying additional embellishments to your project. 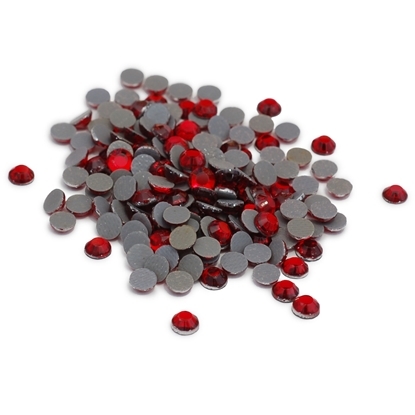 Silhouette 16ss Red Rhinestone Pack contains solid red rhinestones designed for applying additional embellishments to your project. 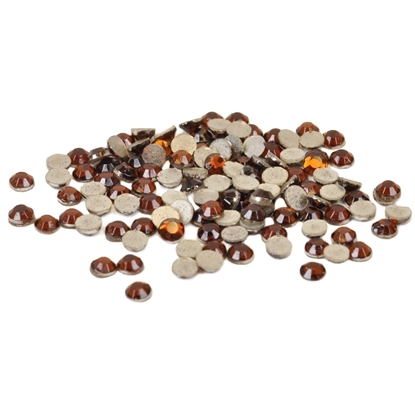 Silhouette 16ss Topaz Rhinestone Pack contains solid topaz rhinestones designed for applying additional embellishments to your project.